eat read love...: Outlander TV Season 2 - How will it unfold? 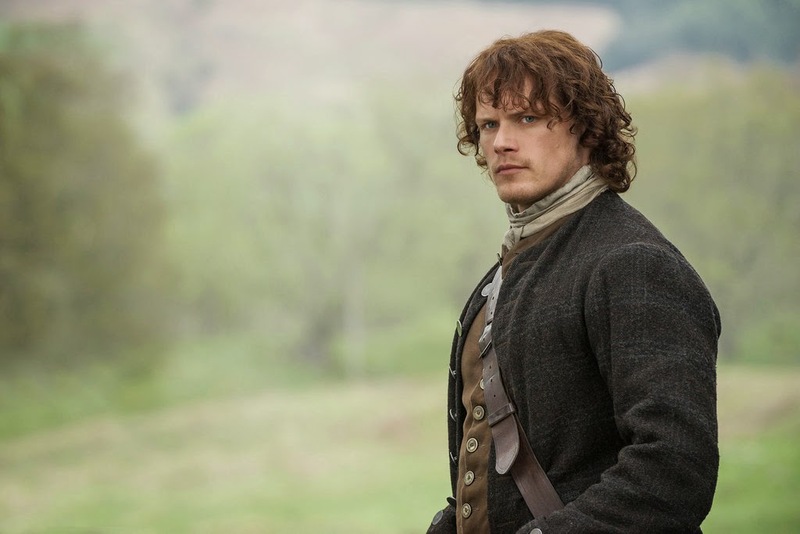 I have been eagerly awaiting news on just how the Outlander TV Season 1 will finish up, and just how Ronald D Moore will bring Outlander Season 2 to the screen. 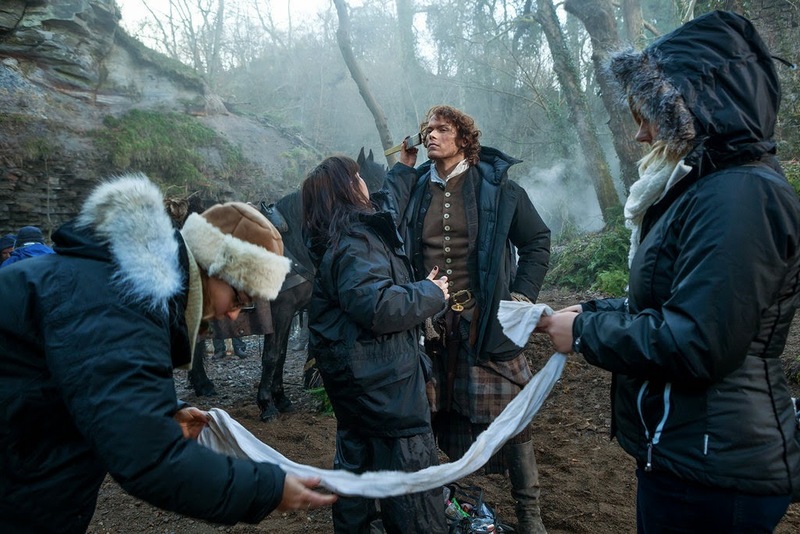 As a huge fan of the books, I have been absolutely loving the new series and cannot wait to see how Book 1 plays out in the end, and of course how they will adapt Dragonfly In Amber (book 2) into the TV show. 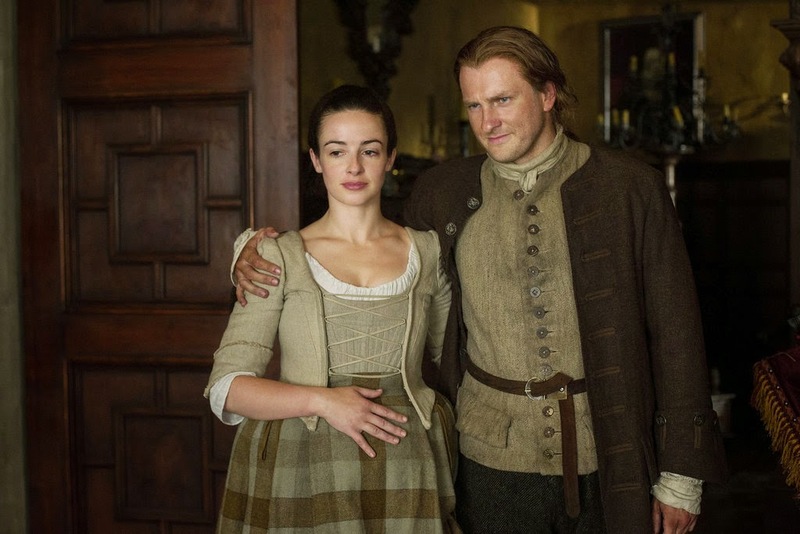 Ever since it was announced fans have been eagerly awaiting news on who will be casted to play the roles of Brianna and Roger. Fans have had a go at guessing here on Pinterest. I also wonder where the series will be filmed. Ever since I read the wonderful Outlander books by Diana Gabaldon almost 5 years ago, I have been dreaming of visiting Scotland. Now after watching the brilliant TV series and reading the books again, Scotland has hit the top of my travel wish list. 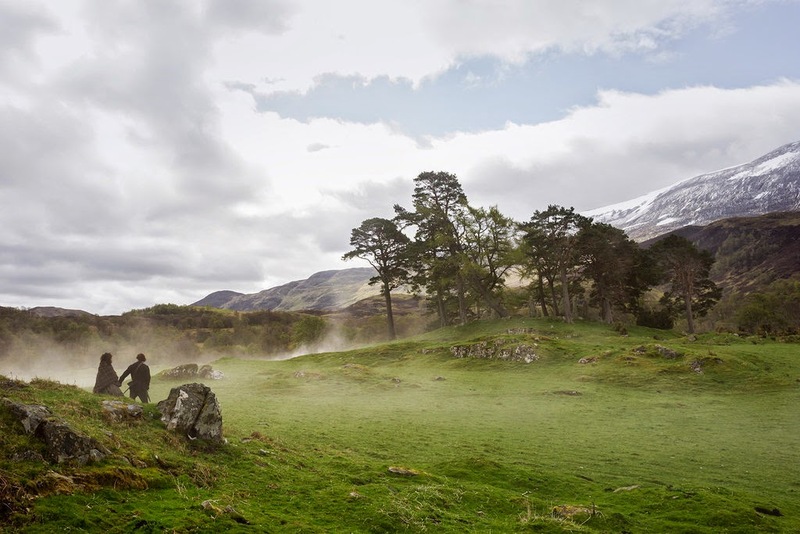 I would love to take a historical walk in the footsteps of Jamie and Claire in Scotland's Highlands - I found this interactive map of the Outlander locations. 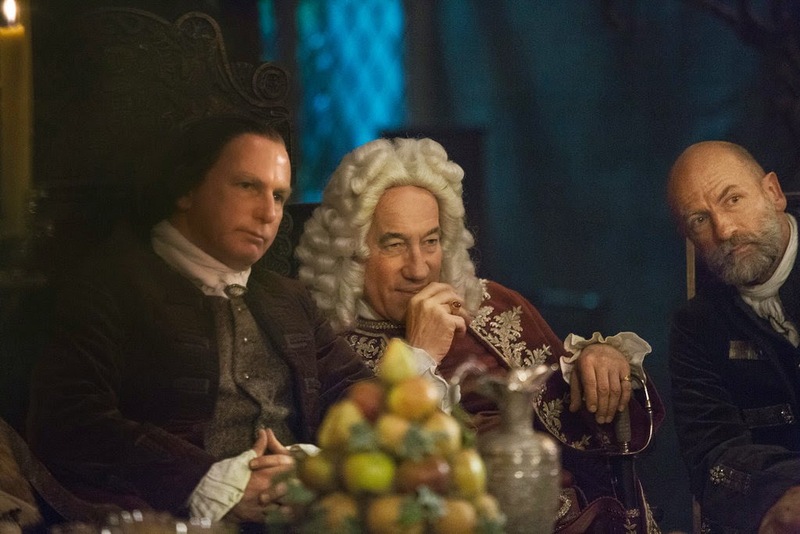 And for all of my fellow Outlander obsessed fans out there, hope you like these new images of the second half of Season 1 on Starz. 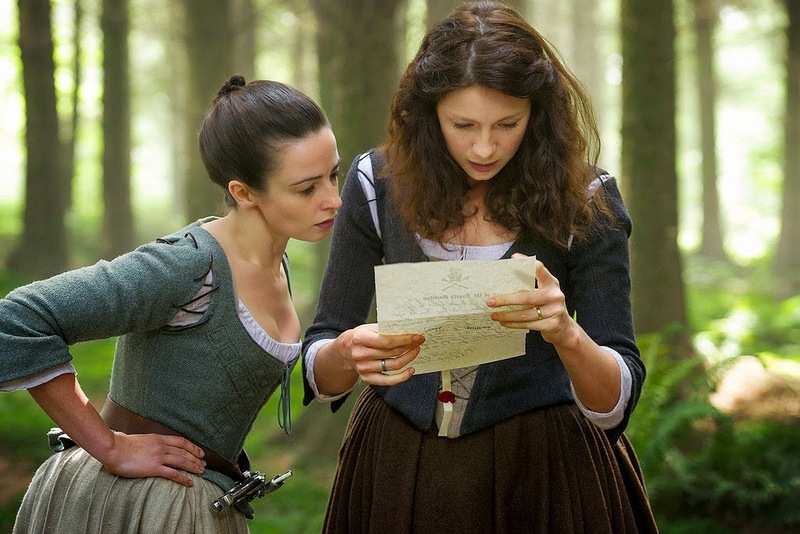 Here is a great recap of Episode 12 'LallyBroch" if you are interested.